Dachshund UN, the live performance installation from Australian artist Bennett Miller, will be taking over the Enwave Theatre Feb.28 – March 3 2013. Dachshund UN is one of eleven groundbreaking international contemporary performance works in the World Stage 2013 season. This performance installation, which is proudly sponsored by PawsWay re-stages the UN Commission on Human Rights with the help of a life-sized model of the UN office in Geneva. Featuring dozens of specially recruited dachshunds from over 24 cities across Ontario, Quebec and New York, the show will demonstrate how world leaders play ball when stakes are high. 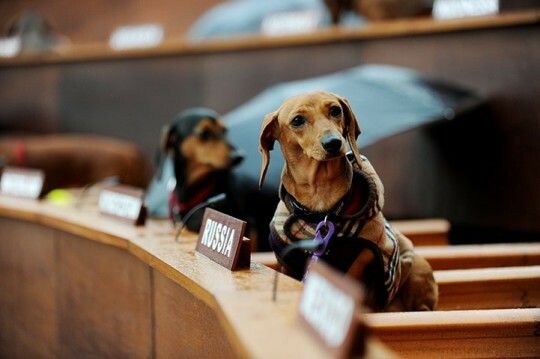 Unique among breeds for their racial diversity, dachshund ambassadors underscore the trials and achievements of the international community by striving for unity and justice in a dog-eat-dog world. During the hour-long performance, opinions will be shared, fetching ideas communicated and strategic plans unleashed in a summit of delightful chaos and pert insight. Bennett Miller is a sculptor, installation artist and dachshund owner from Perth, Australia. His works have been featured at festivals and group exhibitions across Australia where he also has several solo exhibitions to his credit including IASKA (2006), Canberra Contemporary Art Space (2007) and Chalk Horse (2009). 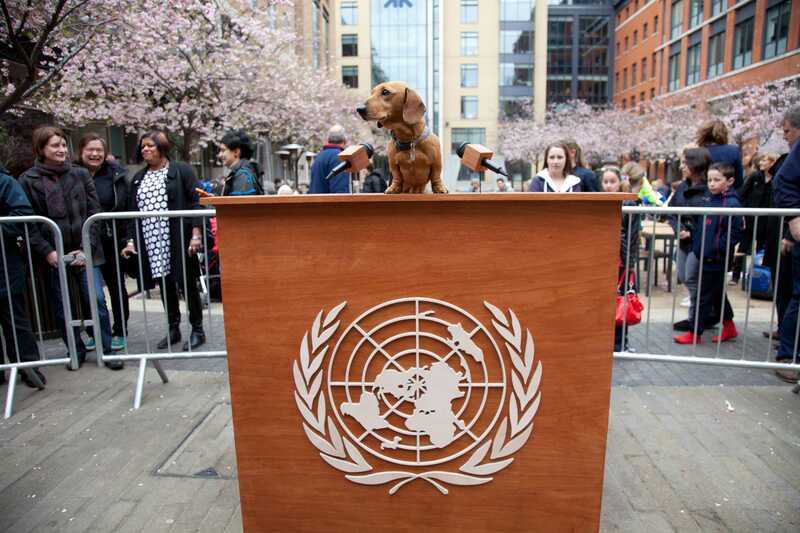 Dachshund UN has been featured all across Australia in Perth, Sydney and Melbourne and in the U.K. Note to the public: Due to popular demand, please note that advance seat reservations are no longer available for all performances. But don’t worry! Even if you haven’t reserved a seat, there will be plenty of room for you to see the show from the theatre’s balconies which will be used as short-term viewing galleries on a first-come, first-served basis. Please note that participating dachshunds are the only dogs allowed in the theatre. The show is twitter friendly and not to be missed. So be sure to come down early so you can walk through and take a look! Come visit the indoor marketplace that will be open to the public before, during and after each performance of Dachshund UN, in the lobby between the Enwave Theatre and The Power Plant. 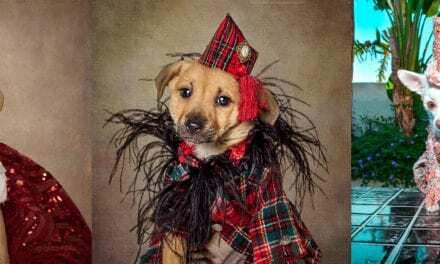 There will be a vast assortment of wares available for purchase, including S’wag jewellery, Wienerwares clothing, accessories, fine art photography by Serena Hodson and nutritious and delicious Purina® Beneful® dog food and treats thanks to our production sponsor PawsWay. The Canadian Dachshund Rescue and Helping Homeless Pets will also be on hand, just in case adopting a dachshund is on your to-do list. World Stage is committed to providing live performance of unparalleled quality. Part of that commitment includes exclusive opportunities to engage with the artists and performers involved with the work. Please stay around after the performance for an informative and engaging talkshow. Admission is free for those in attendance. Admission is free on a first-come first-served basis. Harbourfront Centre’s World Stage 2013 gratefully acknowledges the support of the Department of Canadian Heritage, Canada Council for the Arts, Ontario Arts Council, Toronto Arts Council and Westin Harbour Castle, the official host hotel of World Stage. 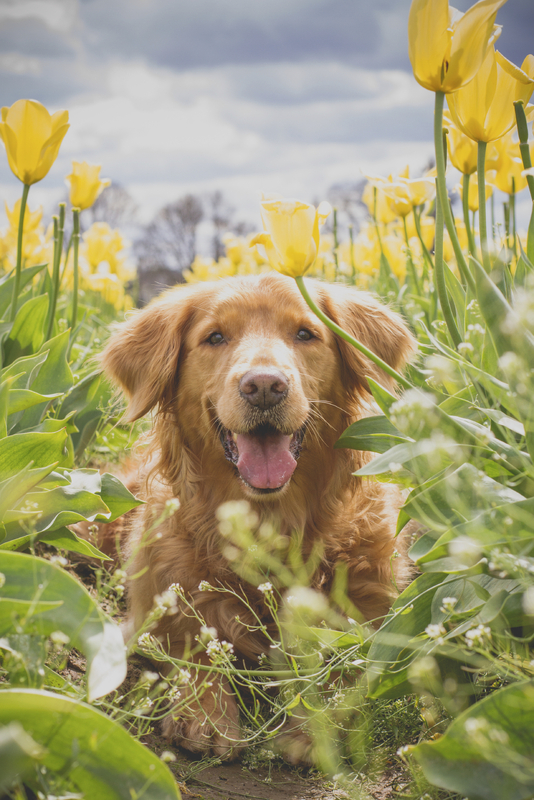 PreviousCanine Culture talks with noted author Jan Bondeson of Amazing Dogs: A Cabinet of Canine Curiosities, and shares some very fascinating stories. Hot Diggity Dog in the Beaches!